Planning for a vacation means you also have to identify your mode of transportation. So if you have been using air transport all your life for long distance visits, you might want to try something new. And when it comes to this, most people settle for a cruise getaway. But what’s the actual motivation for cruise travel, bookings? If you can’t seem to find enough reasons as to why you should consider one, then you’re reading the right post. We are going to give you a glimpse of what really makes them amazing. Let’s get started? When you think about cruising, think about stress-free planning. This is the only vacation where you don’t have to worry about any logistics. Once you board one you can be sure to sail to various places, that too without having to book any hotel rooms or places to eat. It’s an all-in-one inclusive journey, where your only task is to relax and enjoy yourself. As we had earlier mentioned, flying has become popular in recent years. So you can make a twist in your life by trying to see the world in a new way. You enjoy hours of uninterrupted adventure as you sail to various Bahamas cruise ports while unwinding on the island time. Unveil some history while at it. It becomes even better if you are a writer or a filmmaker as you can gather various ideas. It’s exotic! Yes, taking a vacation to relax away from your normal routine is beneficial to your well being, but a cruise vacation is on another level. You get to breathe fresh air, enjoy the benefits of the sun, dive into salty water, shop and enjoy delicious seafood. With all these, you can be sure to get you back home in very good shape. You can also take tour walks, while at it. Walking has always been known for its amazing health benefits. 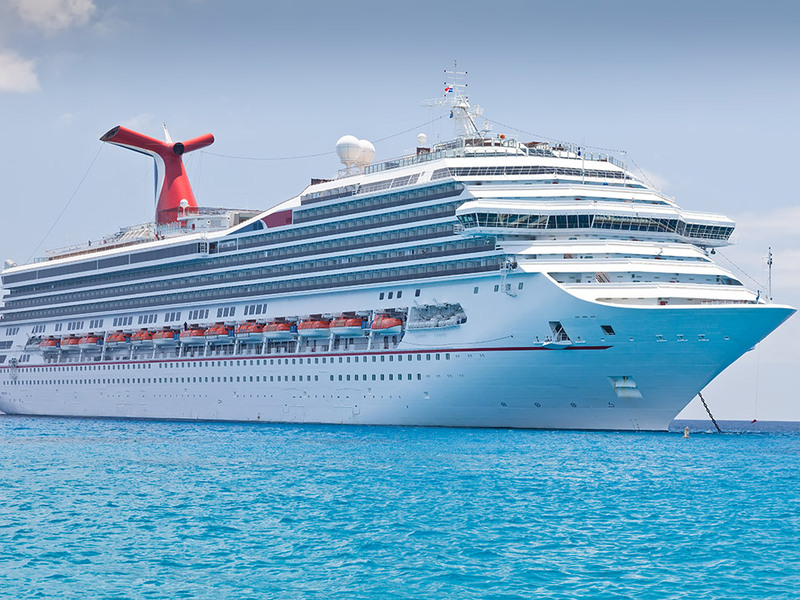 Booking a cruise means that you get to pay a one-time flat fee to enjoy all onboard privileges. There’s no better way to get value for your hard-earned money than this. They offer a variety of tasty cuisines and the onboard entertainment will make you want to sail forever. This makes it an ideal choice for both large and small families as you will get time to bond while enjoying the beautiful sceneries. The children will love the adventure and value the memories for a lifetime. Imagine sailing through the blue waters of the sea, while sunbathing with your favorite glass of wine in your hands and a sumptuous meal to please your taste buds? Is there anything more romantic than this? This is what makes cruises a perfect choice for honeymooners. If both of you live and breathe nature, then now you know what to book! There are many reasons as to why cruises make fantastic vacation choices. And the above list isn’t exhaustive. But we hope it gave you a rough idea of what you should expect. So if you have been hesitant for some reason, it’s now time to book yourself one and go exploring!